The British Guards Armoured Division were ordered to break through the German lines and reach Hamburg via Bremen. In other sectors, the Germans were in full rout, but ahead of the British tankers was the experienced and battered, but still cohesive, 7. Fallschirmjäger-Division. 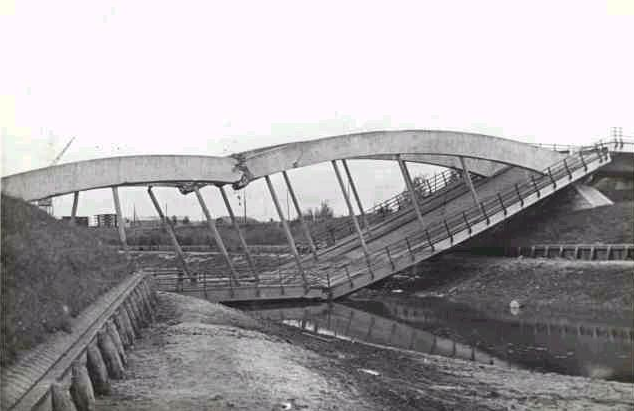 A step on the way was the Lonneker bridge between the Dutch towns of Hengelo and Enschede, and the rocket-equipped Shermans of the 2. Squadron, 1st Battalion set to capture it in a surprise attack.